These pictures speak volumes to those in the chemical community, but students learning about chemical structures see connected dots. 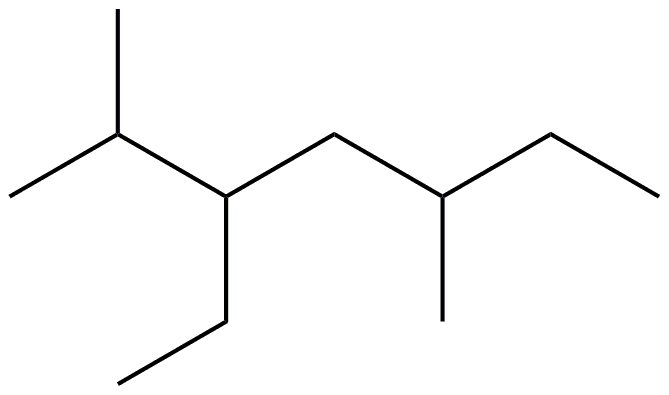 How might we create “translation tools” for students, so they make sense of these pictures and manipulate the dots and lines to understand chemistry? We have started with organic chemistry, because it is so picture-based. The early lessons in this course focus on teaching students how to see the structures behind the connected dots. Our new apps, Connections and Isomers, tackle these drawing lessons using a game-based learning method. We call them “Sister” apps, because they both rely on the same underlying structure recognition methods, but they are as different as two siblings could be! 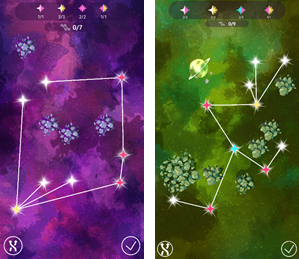 One is set in the stars and is a pure puzzle game, with no mention of chemistry. The other is grounded in those first lessons of organic chemistry, with structures, nomenclature, and connected dots serving as the puzzles that they are. This game app guides users through a series of over 100 puzzles set in the night sky (Figure 2). As students map out constellation puzzles they are using the topology of organic chemistry without being told about the rules of carbon structure. The users solve puzzles by building constellations according to hints given about the number of connections between the stars - with a white star having 1 connection, a red star with 2 connections, a blue start with 3 connections, and yellow with 4 connections. 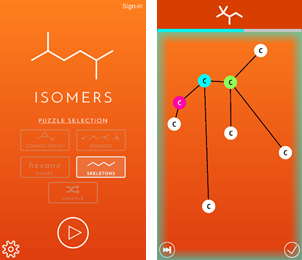 We have built a game app that honors chemistry without overtly teaching it. We will be testing whether by playing this game, users progress more quickly in the early chapters of organic chemistry. This application presents the same topology of saturated hydrocarbons as a set of 4 exercises where students match the isomer drawing clues: atoms, connections, skeleton, and name. The player can choose to move through the over 400 exercises in discrete sections or in shuffle mode. There are also 6 different color schemes, with one that has been designed specifically for color-blind students. The complete suite of game and learning tools for organic chemistry will include the Projections app for 3D spatial recognition (coming in fall 2017) and Mechanisms app to learn organic chemistry reactions (early 2018). 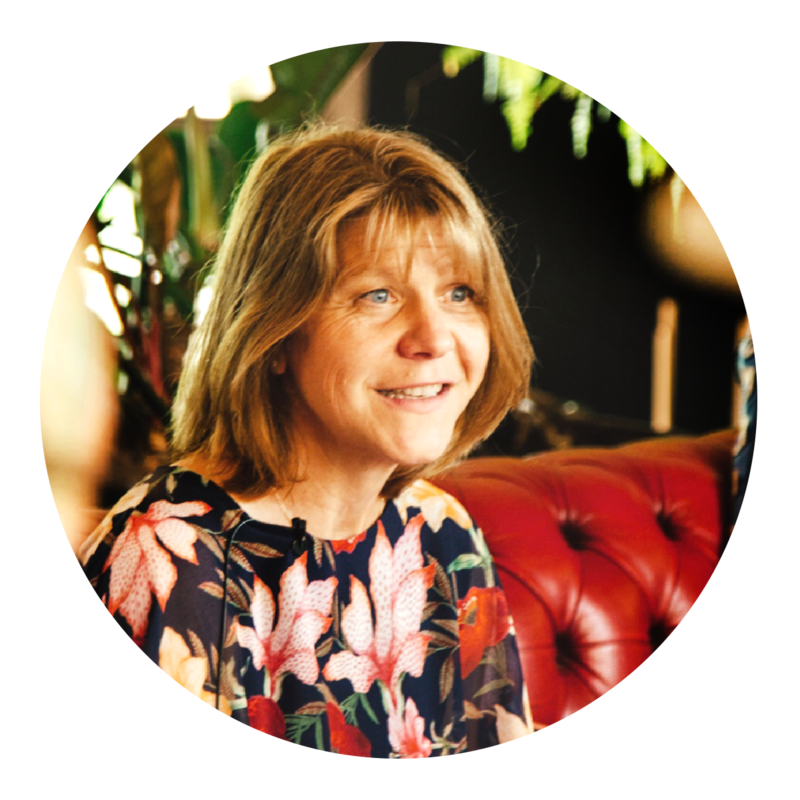 The data from the suite of apps is being used to build Alchemie's Epiphany platform, bringing an adaptive assessment system to help students succeed. Download information for both iOS and Android and video previews are at following links: Connections and Isomers. This development has been made possible by a Small Business Innovative Research grant from the National Science Foundation.